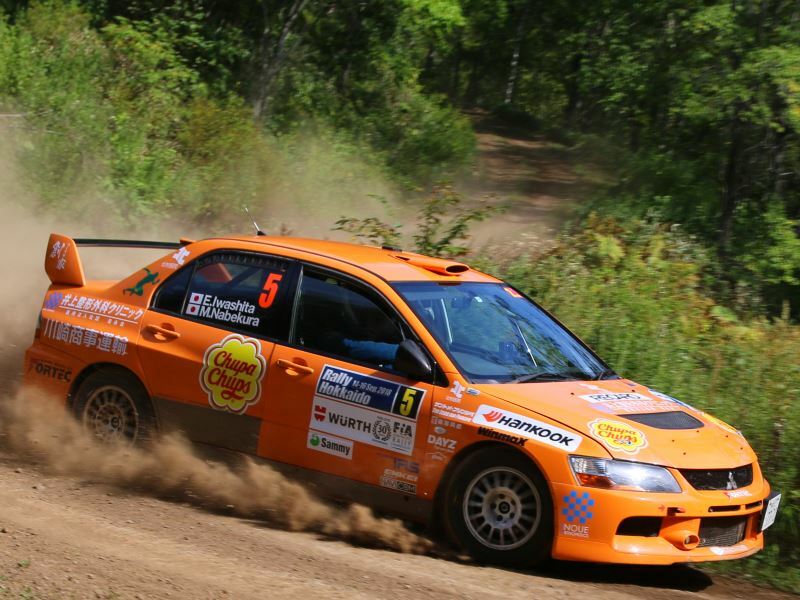 Yuya Sumiyama has completely dominated the opening lege of Rally Hokkaido. The experienced Sumiyama, driving a Cusco Skoda R5, leads Eiichi Iwashita by over 5 minutes. Yasushi Aoyama is 3rd and Italian Fabio Frisiero 4th in the Racetorque Engineering Peugeot. Retirements include Mike Young Motorsport out with broken suspension and Atsushi Masamura retiring with blown turbo. Both will restart tomorrow.